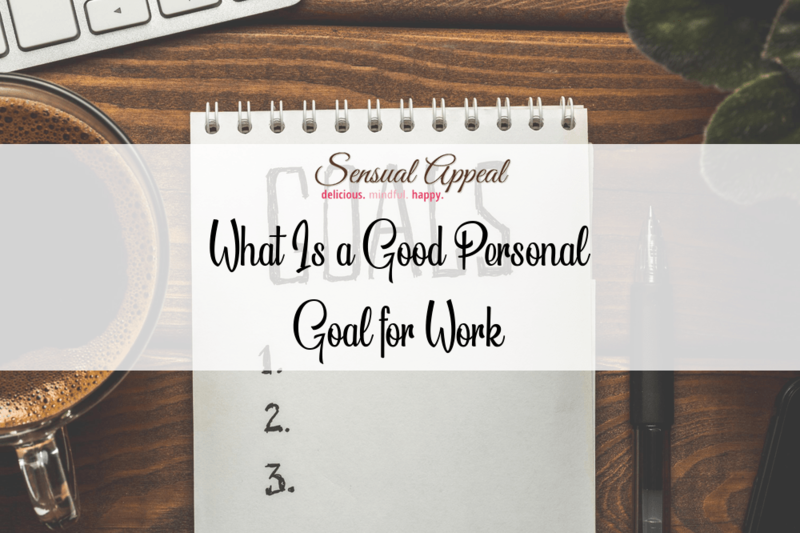 What Is a Good Personal Goal for Work? You can easily get stuck in a rut when it comes to your job. After all, we tend to go in and complete the same tasks every day, which can become very boring and mundane. In fact, we might not concentrate or try very hard in the job. However, work doesn't have to be like this. You need to try and stay motivated and determined when you are in the workplace. That way, you can aim for the stars in your job. A promotion could be on the cards sooner rather than later if you work hard. However, if there are no specific targets you need to reach for work, you might struggle to think of some goals. You can always make some of your own personal goals when it comes to your work. If you are wondering "What is a good personal goal for work?" here are a few ideas to get you started. 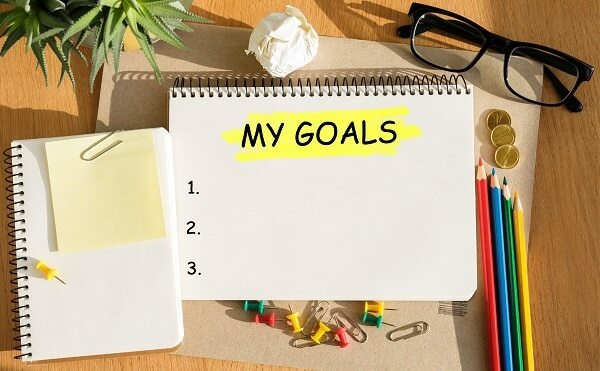 Also read: What are some good goals to set up for work? 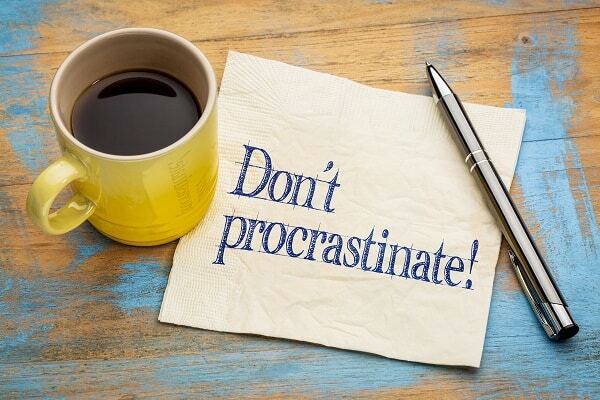 I think we have all been guilty of procrastinating at one point or another. It's so easy to do, especially with the internet. You can spend ages searching for an item or having a quick look at social media when you are meant to be getting on with your work. You're unlikely to get things done efficiently if you keep getting distracted. Also, if you keep searching the web or checking your phone rather than getting on with your work, you will struggle to meet deadlines. It means you might complete poor quality work which won't meet the grade, and then you will struggle to get a promotion any time soon. Therefore, one good personal goal you should make at work is to stop procrastinating. Keep your mind on the task at hand to ensure you do a better job. This also means you won't be rushing last minute to finish the work. If your mind drifts off, remember to snap out of it and get back on with the work. You can reward yourself by checking social media or doing some online shopping on your break. Hopefully time will go quicker till it's lunch. It can be difficult to get to know your colleagues well at work. If there are a lot of you, you might struggle to communicate and get to know them well. This means you might just go to work, get on with your role and then go home at the end of the day. But it can be quite lonely if you don't get to know your colleagues. After all, a lot of people spend more time at work than they do at home. So, having a friendly chat can help your day go a little better. Not only that but when it comes to working together as a team, you might struggle if you don't know them very well. If you know what someone else's strengths are, you can then complete the work more efficiently. Therefore, a good personal goal you should make for yourself is to get to know your colleagues. You should make an effort to speak to your colleagues and get to know what their role is at the company. Say "yes" when invited to social events outside of the workplace. You will feel more part of the team and making an actual effort to get on with everyone will help you to be a popular choice when it comes to promotion. You don't have to be best mates with your colleagues but knowing a little more about each of them can be helpful in the long run. It's so easy to get very stressed out when it comes to work. Your project might not be going well and might be turning into a bit of a disaster. Or you might feel overwhelmed with work and worry you aren't going to finish it. This can leave you feeling really stressed out when you leave work at the end of the day. You might even start dreading going into work every day. While some stress is good for keeping us motivated on a daily basis, a lot of stress can lead our health to decline. We might end up getting headaches and even overeating in an attempt to reduce stress. If we are feeling stressed, we might do poor quality work as we aren't concentrating properly. Therefore, another good personal goal you should make for the workplace is to try and stay calm. If you have a stressful situation, try and think about a resolution calmly. It might be worth going to make a drink or even going for a breather outside so you can think of a solution. And if you not coping, it's worth talking to a colleague or even your boss about receiving some help. After all, if someone else can help lighten the load, you will feel a lot happier and less stressed while at the workplace. And then you will be happier and more able to work effectively while you are at your job.